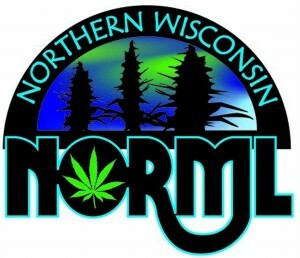 We will change the law in Monona! For the price of a single marijuana possession fine in Monona with court costs ($313), we can send 920 postcards. 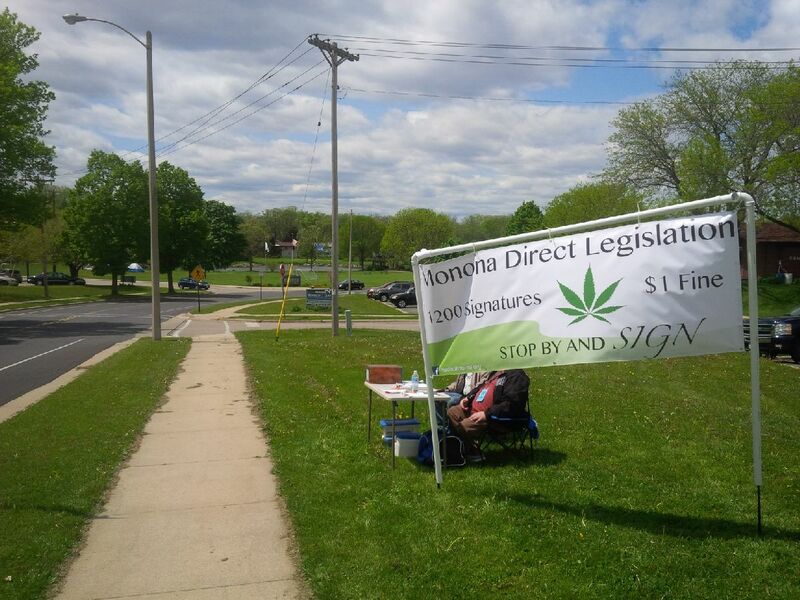 We’re in week 1 of collecting signatures in Monona, WI to place direct legislation on the general election ballot which will make marijuana possession law enforcement’s lowest priority. The word is spreading and we are gaining steam. For every $34 donated, we can send 100 postcards. Donate now!! Our goal is $626 (same as 2 Monona possession fines under current ordinance) in donations by June 15. Every dollar goes to the Monona effort. Monona direct legislation campaign – Volunteer Now! 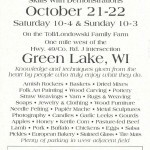 Contact us now and show interest in helping us in Monona. From May 15-July 14 We are collecting 1200 signatures of eligible voters in Monona to put binding, direct legislation on the ballot this November which will make possession of marijuana a $1 fine and the lowest priority for law enforcement in Monona. Monona overwhelmingly voted pro marijuana in advisory referendum in 2010 and 2014 with 77.49% for medical marijuana and 64.5% for legal marijuana. This effort will bind the city legally into amending the marijuana possession ordinance to make possession of marijuana a $1 fine and the lowest priority for law enforcement. 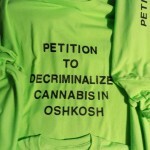 You don’t have to be a Monona resident to help, you have to be a Monona resident to sign. June 15 outside Monona Library – signature drive 5-7. Cookout/volunteer party afterwards. Sign near the Monona library during library hours Saturday, Sunday, Wednesday. Look for the banner! We can also come to you or your party. We just need an hour or two of your time. Contact us now. The campaign starts May 15 and lasts 60 days.